Mezcal Reviews is officially two years old. 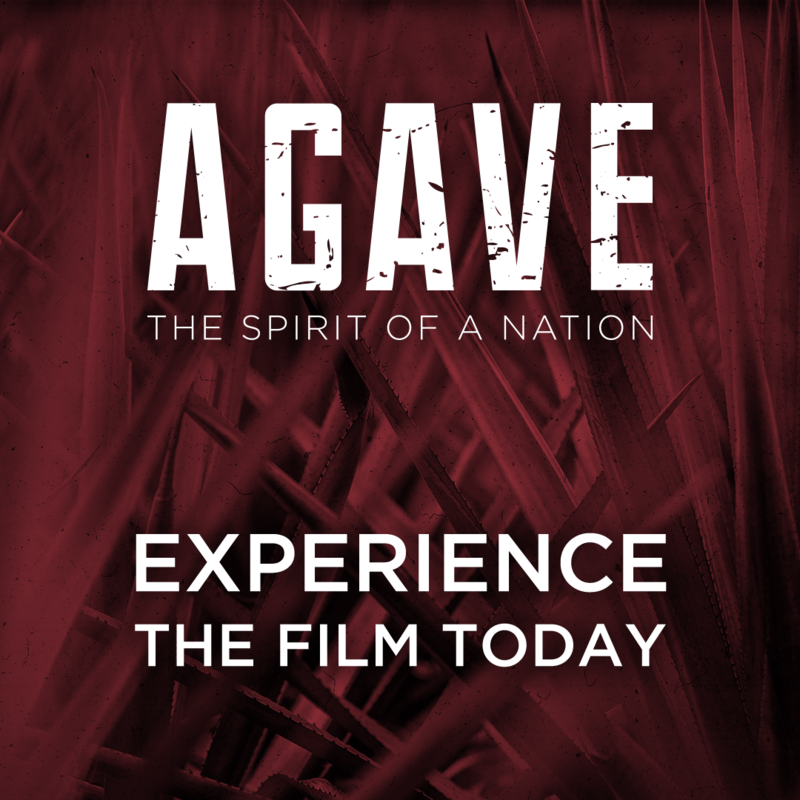 We launched this journey through the mezcal badlands on the night of September 17, 2016 as we shared our modest mezcal collection with Austin-area friends who helped us test website features that now make up the agave-powered warp core that propels Mezcal Reviews further into uncharted territory. About 20,000 unique visitors came to the site in our first year. Now, about 20,000 visit each month. The Mezcal database now has detailed information for almost 500 bottles, easily making us the world’s largest and most robust Mezcal database. Over 175 new bottles have been added this year alone. Big thanks to all of you for bottle suggestions. Anything still missing? Send us an email. 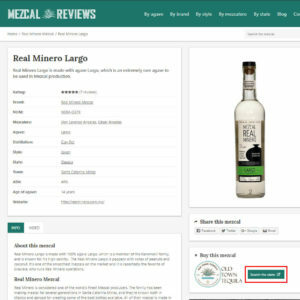 There are over 1,000 user reviews with mezcalheads like razorbackmike, LosMuertos, thamthong, and Keith leading the pack with the most mind-melding reviews. We also added 13 new blog posts this year about palenque visits, tastings, and more. You can read them all here. You may have noticed that we recently added the ability to Edit your previous reviews. Just go to the Reviews tab of your profile and click Edit Review on the review you’d like to update. So there’s no reason to go into Klingon Rage over your misspelling of the word palate. Just go back and fix it. If you live in the United States, there is an easy way for you to purchase bottles that you discover on the site. 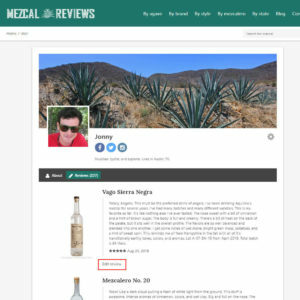 Thanks to a new partnership with our friends at Old Town Tequila, you can now click the Search the store button on any Mezcal Reviews bottle page, and automatically find that bottle (and/or related bottles) on the Old Town Tequila website. We hope this makes it easier for you to find that perfect sip. We are exploring partnerships in other countries to make getting your mezcal fix easier – if you have any recommendations please send your ideas. Our backlog of bottles that need to be added should keep us busy for several months, and we have some audacious blog content that we’re planning for later this year. Do you have ideas for blogs we should write? Or palenques we should visit on our next trip? Let us know! We’re also working on some new member features, like the ability to mark bottles as Tasted and Want to Try, so that you can more easily keep track of the juice you know and the juice you want to know. Keep an eye out for more new features coming this year and let us know how we can make the site better. Congratulations on two years of keeping all the world’s Mezcal Mobsters up-to-date on all the fine mezcals. Keep up the good work!